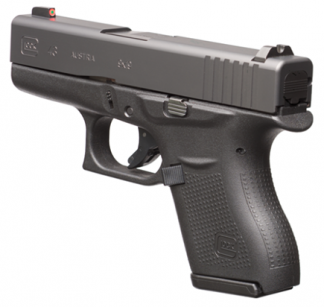 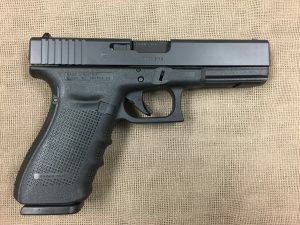 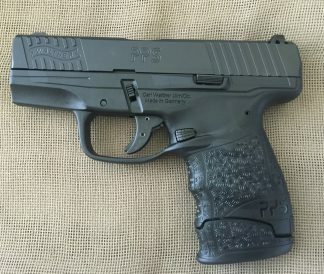 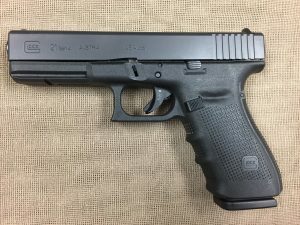 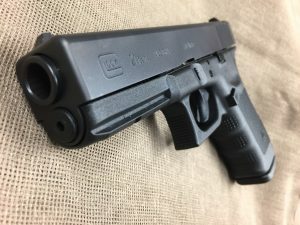 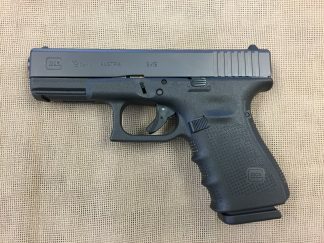 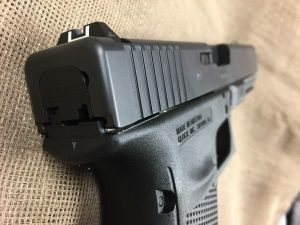 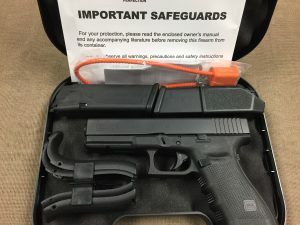 New Glock Model 21 Gen4 .45 Auto. 13+1 capacity, 3 magazines, 4.6″ octagonally rifled barrel, dual recoil springs, polymer frame with light mounting rail and configurable backstrap grip, 5.5lb trigger, reversible magazine release, 29.3 oz. 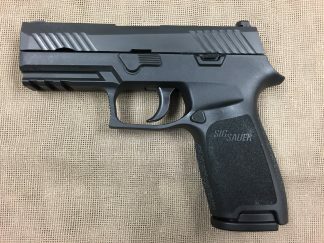 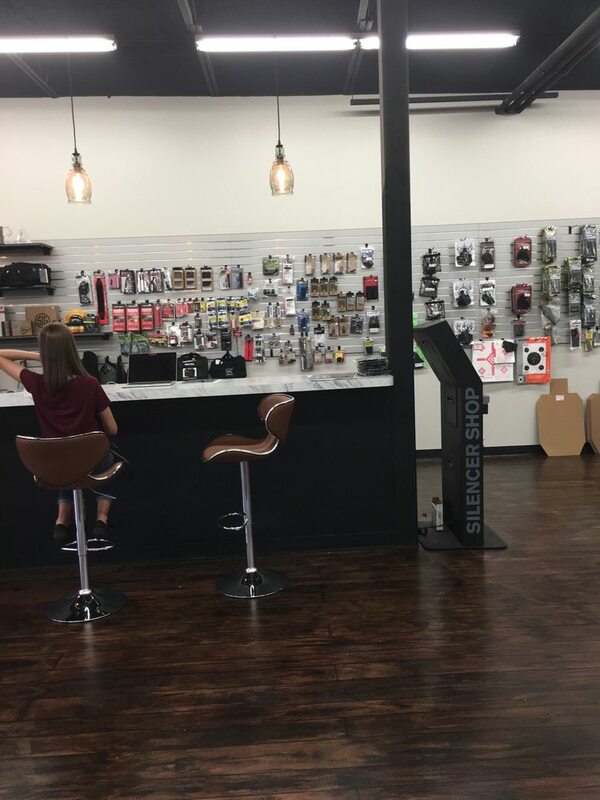 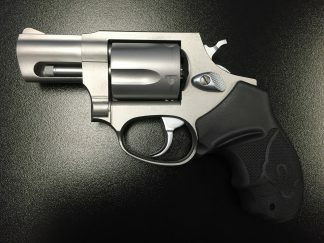 An exceptional service sized high capacity .45 auto.